We are honored to have Mill City Running as the official running store sponsor of the Superior Spring Trail Race! Owned by husband and wife Jeff and Bekah Metzdorff, Mill City is a culmination of their life’s passions of running and community building. Both avid runners, they opened Mill City Running in 2013 after spending a decade working in a variety of running related positions. The homegrown Minnesotans are living their dream and are excited to help you on your path to fitness. Our staff of 13 includes teachers, students, social workers, professional runners, artists and moms, all brought together by our passion for running. When you visit Mill City Running you will find a staff of experts here to help, whether you’re just getting started or a seasoned competitor. From finding the perfect shoe, to nutrition suggestions and training advice, we’ve got you covered. With us and many other Minnesota ultra’s since the beginning – Hammer Nutrition’s ongoing gererosity has earned them our unwavering loyalty and support. Thank you Hammer Nutrition for everything that you do for our events. You may think that honest, customer-first businesses selling legitimate products have become extinct. 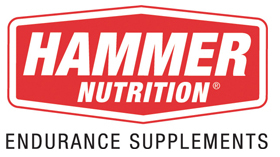 Hammer Nutrition is a refreshing exception – No hype, just great products and service. 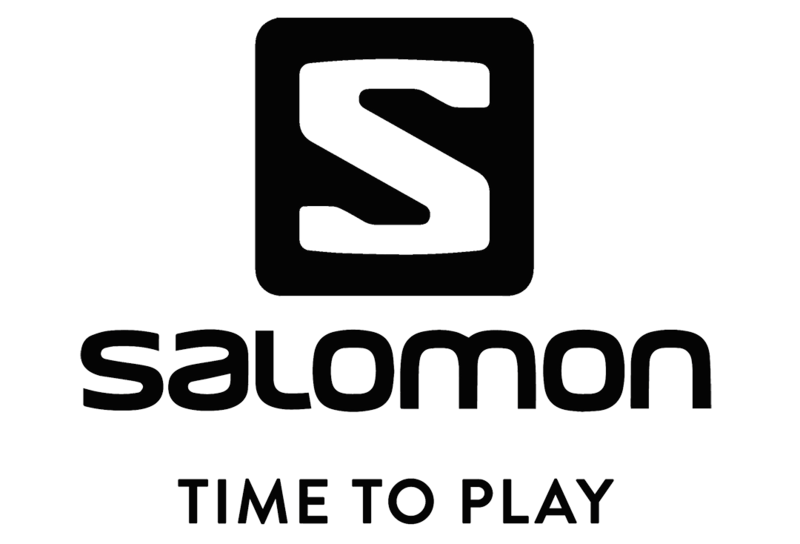 Our longevity, sterling reputation and devoted following amongst serious endurance athletes is unrivaled in the marketplace for four reasons: 1.) Extremely effective products, 2.) Superlative customer service, 3.) Volumes of free knowledge, 4.) Unlimited access to our experts. 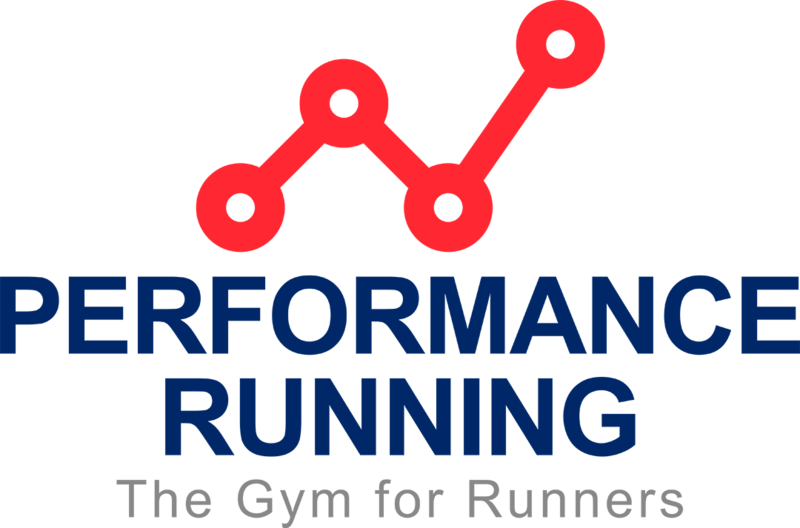 Since 1987, our passion has been helping serious endurance athletes like you reach their highest levels of athletic performance and physical health safely, naturally, and legally, one completely satisfied client at a time. Twenty years later, this is still our top priority. Hammer Nutrition has always been a huge supporter of the Superior Spring Trail Race, we are all big believers in Hammers products and grateful for their support, year in and year out. PSI is proud to be a sponsor of the Superior Spring Trail Race. 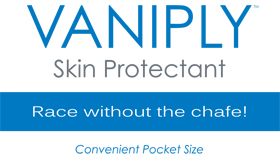 Vaniply Ointment/Skin Protectant was specially formulated to help prevent and relieve chafed skin associated with sports activities such as running or bicycling. It forms a protective barrier which helps to retain the skin’s natural moisture. It spreads easily, is non-greasy, and long-lasting. Convenient 10g pocket size tubes will be provided in your race packet and 2.5 oz tubes will be at each aid station. Our mission is to provide products that are superior in quality, effectiveness and value for people with sensitive skin. Our skin and hair care products are free of fragrance, masking fragrance, dyes, lanolin, parabens, and formaldehyde. All products are gluten-free. Be sure to check out our other product lines: Vanicream, Free & Clear, and RoBathol. 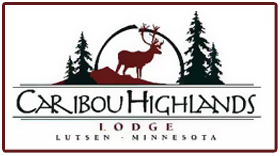 We thank St. Croix Law and Joel Button for their support of the Superior Spring Trail Race ! 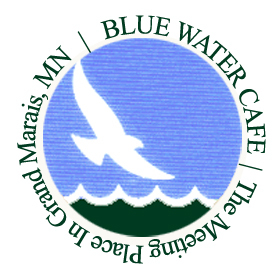 The St. Croix Valley is a special place to live, raise families, do business, and prosper. Superb legal guidance is a valuable component of assuring the continuity of our interests and assets. St. Croix Law provides such legal guidance for anticipated and unexpected matters. Our sense of community is a major benefit of living in this area. The importance of discretion, trust, integrity, and accountability are perhaps higher in our lives. St. Croix Law recognizes the value of legal counsel that knows you professionally as a client and treats you as a neighbor. CCES owners and local ultrarunners Jason and Amy Husveth have been long time supporters of Minnesota trail / ultra-running and the Superior Spring Trail Races. 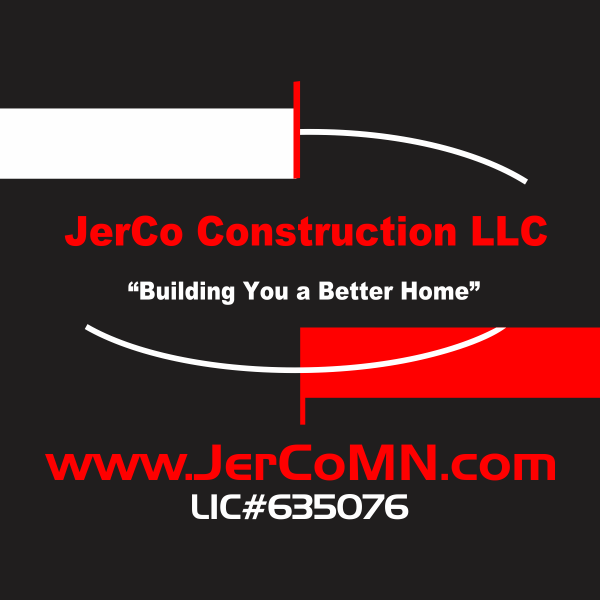 We thank Jason, Amy and CCES for providing detailed course mapping / modeling for the Superior Spring Trail Races races. 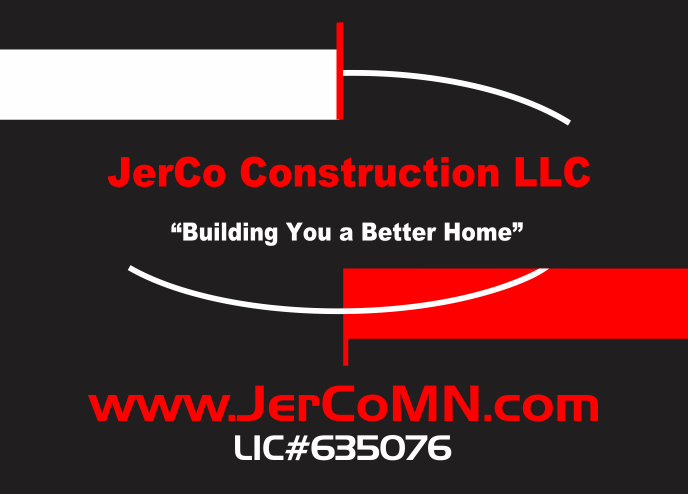 Critical Connections Ecological Services (CCES) is a natural resource and ecological restoration consulting firm based in Marine on Saint Croix, Minnesota. The company was originally incorporated in 2000, with the goal of providing the highest quality scientific expertise and innovative environmental solutions to local municipalities, state and federal government agencies, and select private clientele. CCES provides a number of environmental services including large-scale natural resource inventories, greenway and open space planning and design, land cover mapping, focused botanical inventories, rare plant surveys, natural community restoration design and implementation, wetland delineations, wetland mitigation design and monitoring, and technical/scientific report writing. Furthermore, we excel at integrating detailed natural resource field data into GIS, CAD, and database software applications, enabling our clients to make cost effective and ecologically sensitive land use and land management decisions.